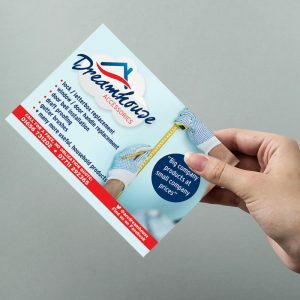 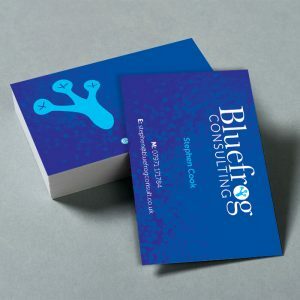 There’s no better feeling than seeing your branding come alive on your own printed stationery. 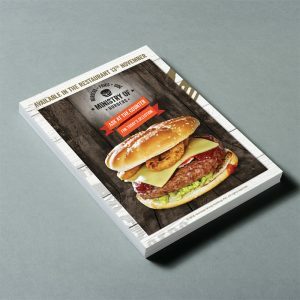 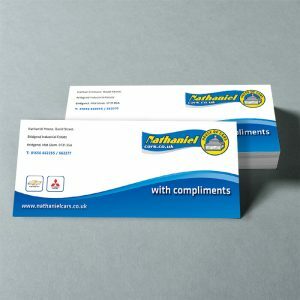 Often these are the most used materials when communicating with your clients and suppliers and simply must be professional and representative of your business. 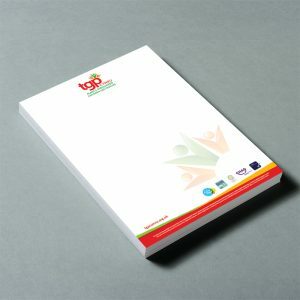 A quality stationery range is the true mark of a professional business.